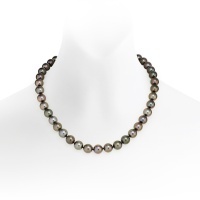 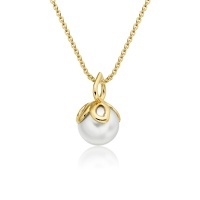 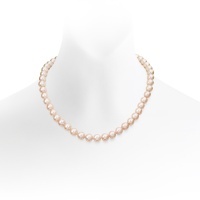 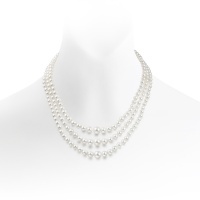 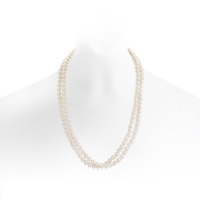 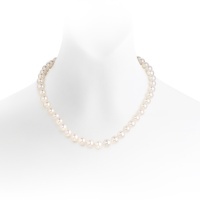 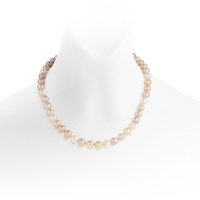 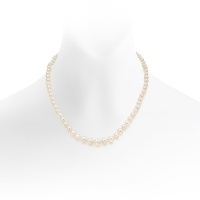 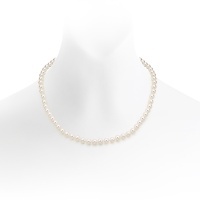 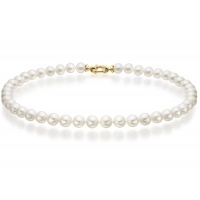 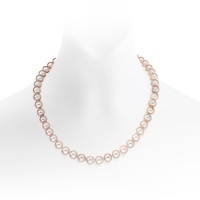 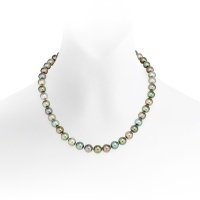 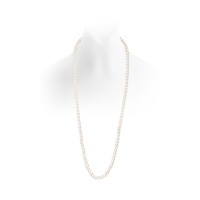 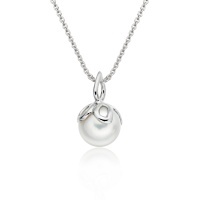 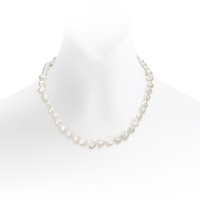 A Winterson pearl necklace has been carefully selected to show off the beautiful properties of its pearls. Each necklace is strung by hand, with individual knots between each pearl for safety. 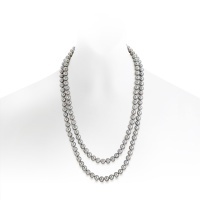 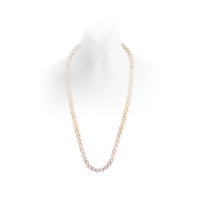 Choose from a selection of lengths, styles and colours, finished with an 18 carat gold or sterling silver clasp.